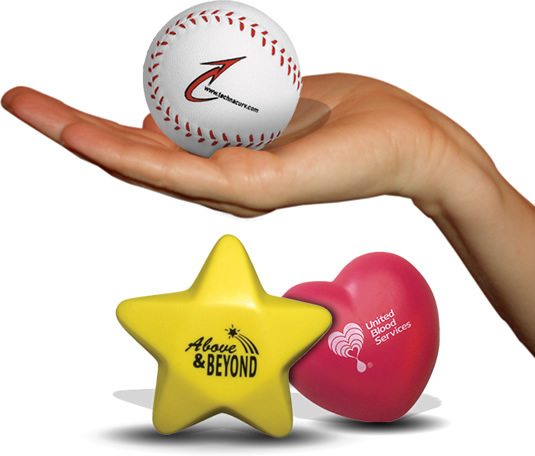 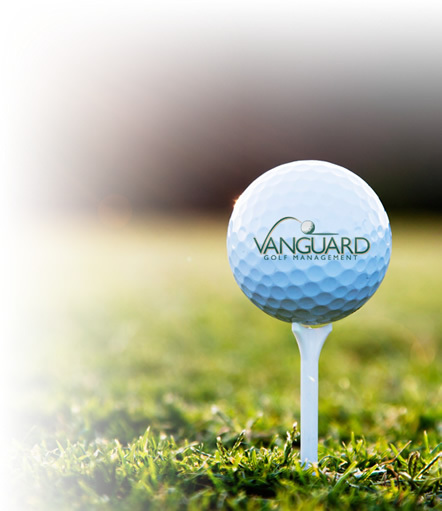 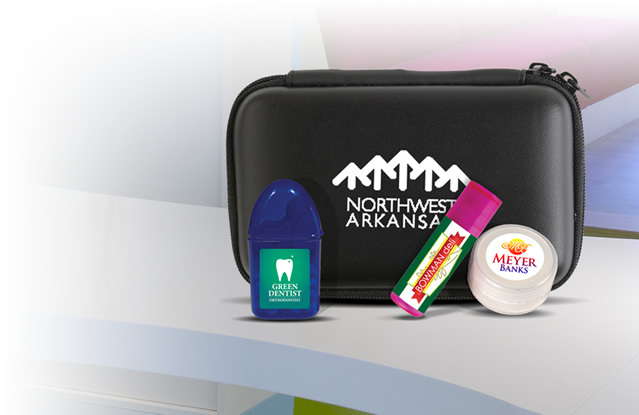 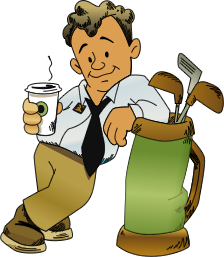 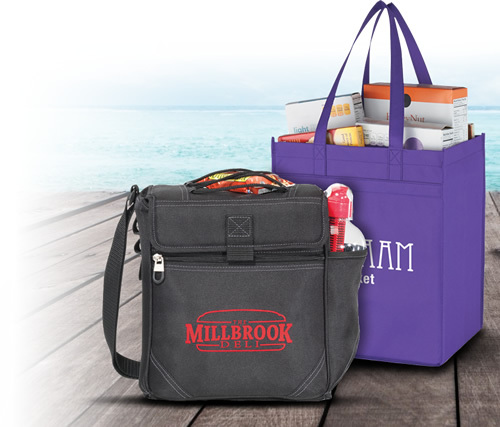 Striking promotional items have been employed by the business owners in order to promote their products or brands. 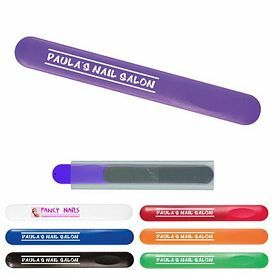 Business promotion through custom manicure items can be really effective if the products flaunt class, sophistication and seamless performances. 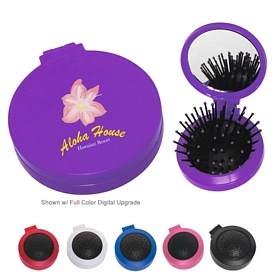 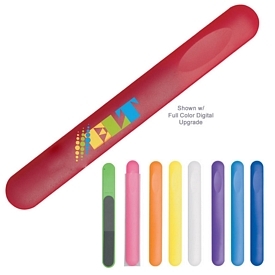 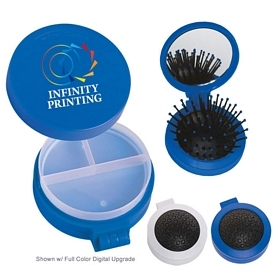 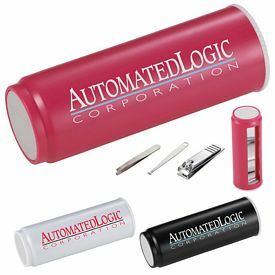 Our company offers seamless Promotional Manicure Items that can be used for effective business promotional products. 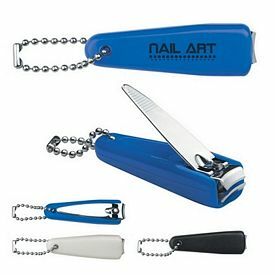 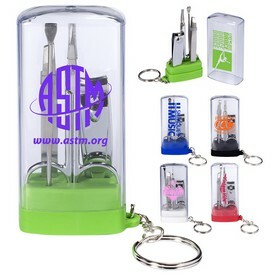 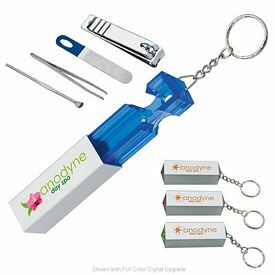 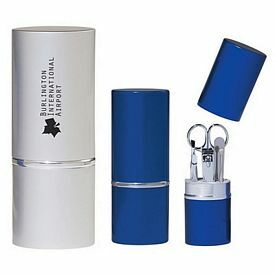 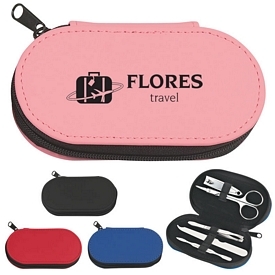 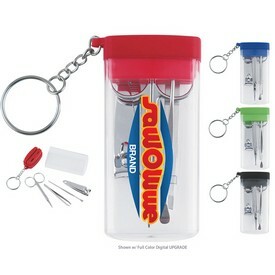 Promotional manicure gift sets include nail clippers that work amazingly for brand promotional activities. 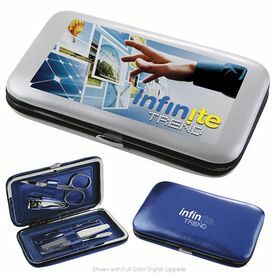 For proven business success, we have come with arrays of manicure items, which are creatively designed and loaded with different specialties or unique functional features. 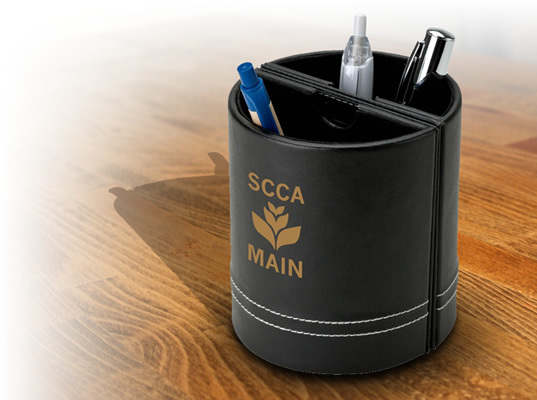 Our Logo Manicure Items will surely provide positive thrust to your business through furnishing right king of business exposures. 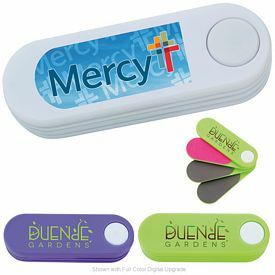 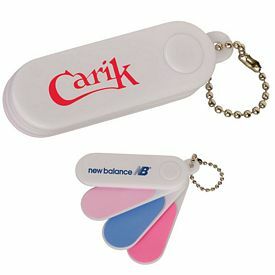 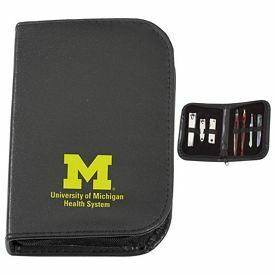 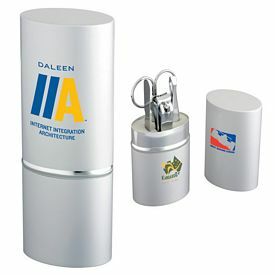 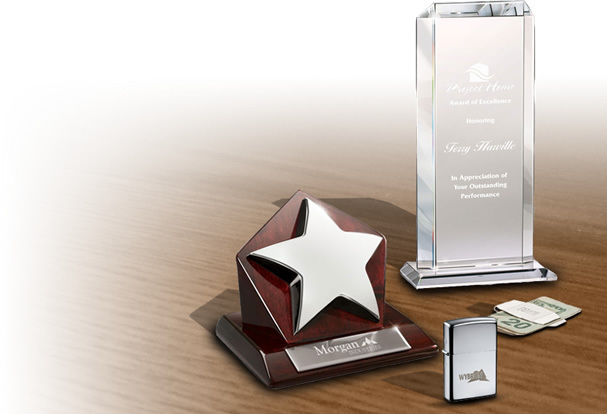 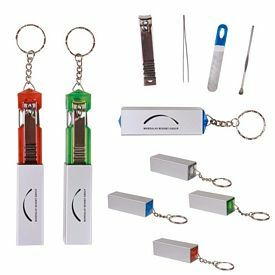 As our promotional products have been manufactured with utmost precision and molded with top notch sophistication, they are sure to bring positive business reputation. 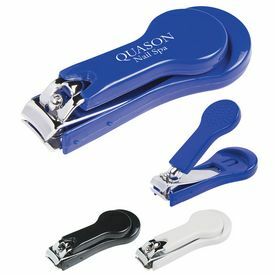 Our Promotional Nail Clipper in Case is a manicure item, featuring exquisite look and nail clipping functionality. 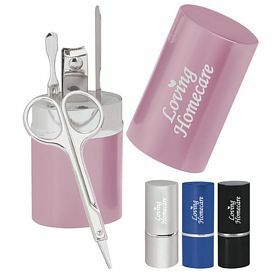 Our Promo Manicure Items are available in different colors. 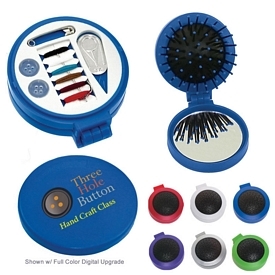 Three color options are there for the buyers: blue, white, and black. 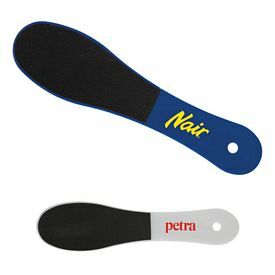 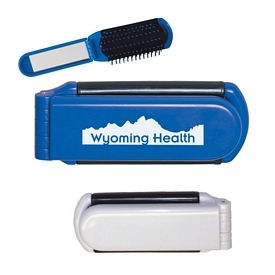 The 2” nail clipper features an imprint area of 1-1/4"W x 7/16"H, and we employ screen printing technology to decorate your business emblem or logo on them. 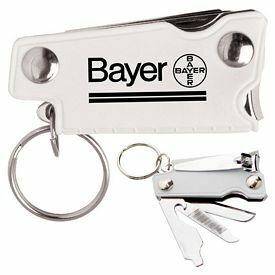 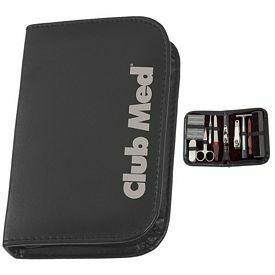 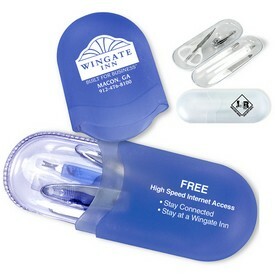 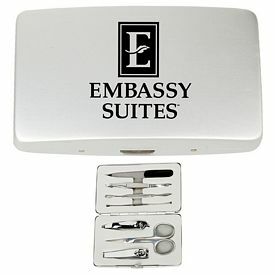 Other facilities, like no setup fees and free 24 hour rush services are available with this promotional nail clipper set. 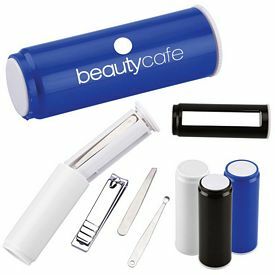 Branded manicure items can be considered as exquisite gift items for your loyal customers or clients and business suppliers or distributors. 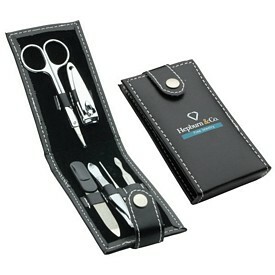 The Promotional 5 Piece Leather Look Manicure Set is another manicure set to look for. 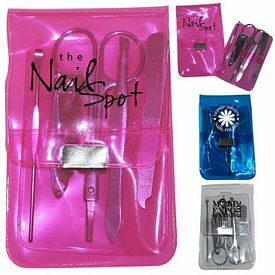 Our customized manicure kits include many Customized Manicure Items like nail clippers, scissors, nail file, tweezers, cuticle pusher, and zippered closure. 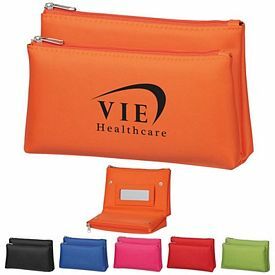 Several color options are also there for the buyers: black, lime green, royal blue, red, pink, and orange. 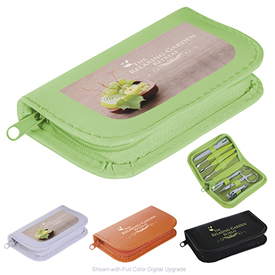 The promotional manicure items kits feature 2" W x 3/4" H logo imprint area and we employ screen printing technology to imprint your business logo over the logoed manicure kits. 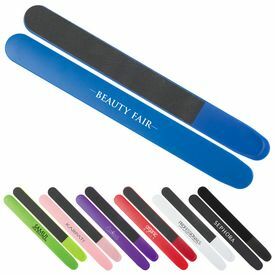 Buyers can choose our free 24 hour rush services with our promotional manicure items. 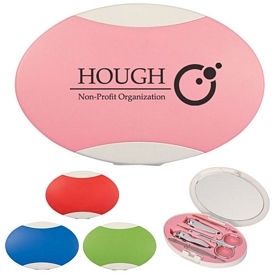 Our no setup fees feature is also available, which will make our Logo Manicure Items more affordable. 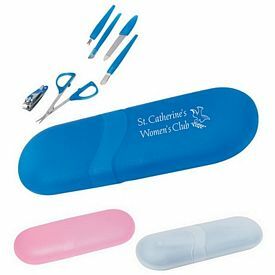 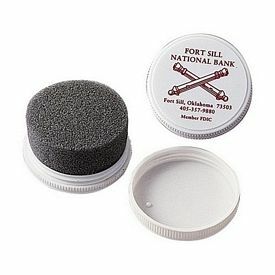 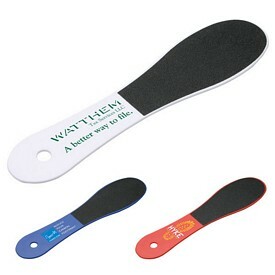 Use the exclusive promotional Manicure Items customized with your company logo. 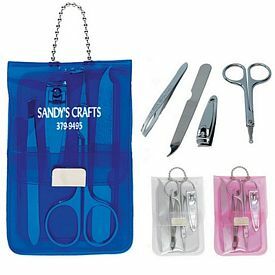 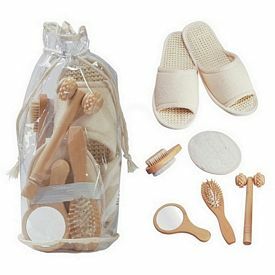 The promotional manicure gift sets are affordable and complete value for money items, which will fetch positive business reputation within a short time interval. 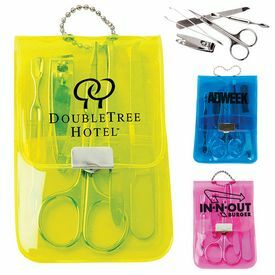 The Promotional Reflections Manicure Set is another promotional manicure items set, which consists of complete manicure items that you need. 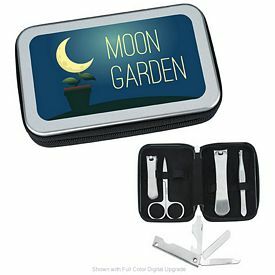 The kit features tweezers, cuticle trimmer, scissors, nail clipper, cuticle pusher, and a large mirror. 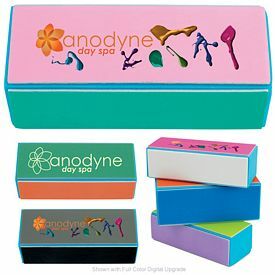 Our custom manicure sets feature imprint area of 2-1/2" W x 1-1/2" H and we deliver screen printing technology to emboss your business name or logo name or business emblem over our kits. 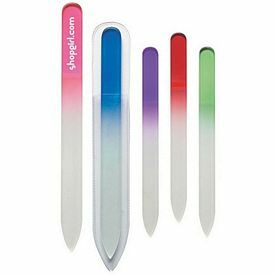 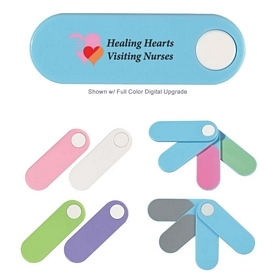 Many color options are available too, including blue, pink, gray, red, and green, all with a white trim. 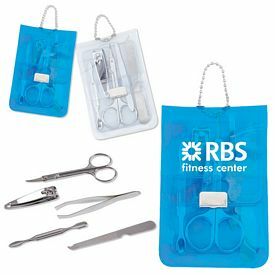 You can opt for our free 24 hour rush service with the promotional manicure sets and no setup fees feature.